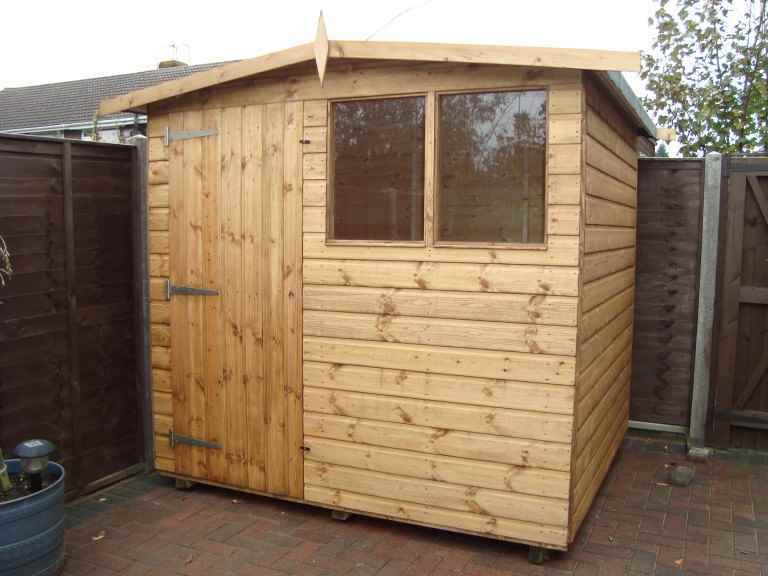 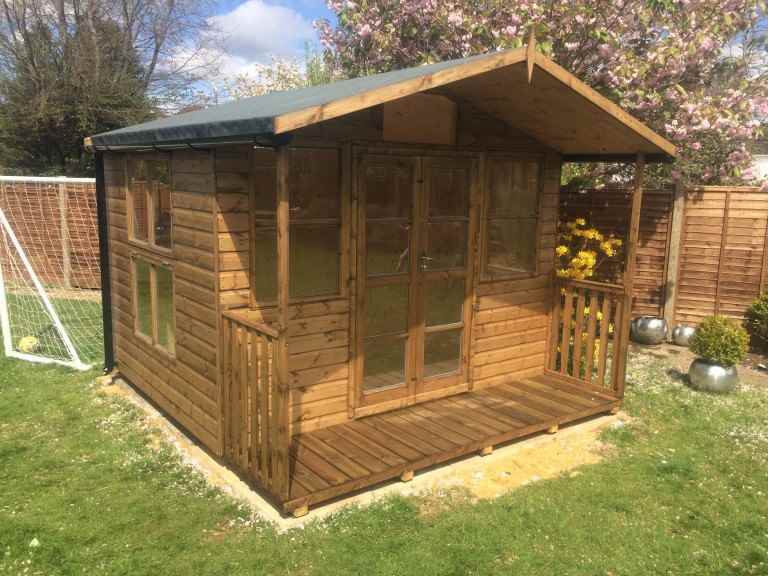 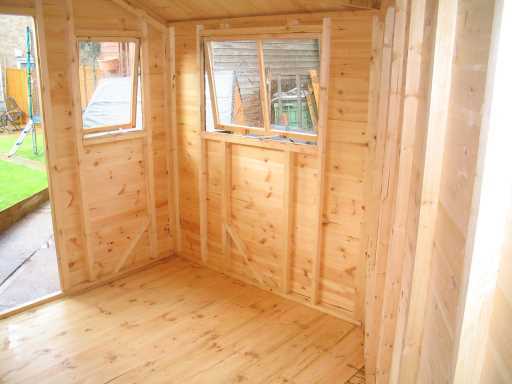 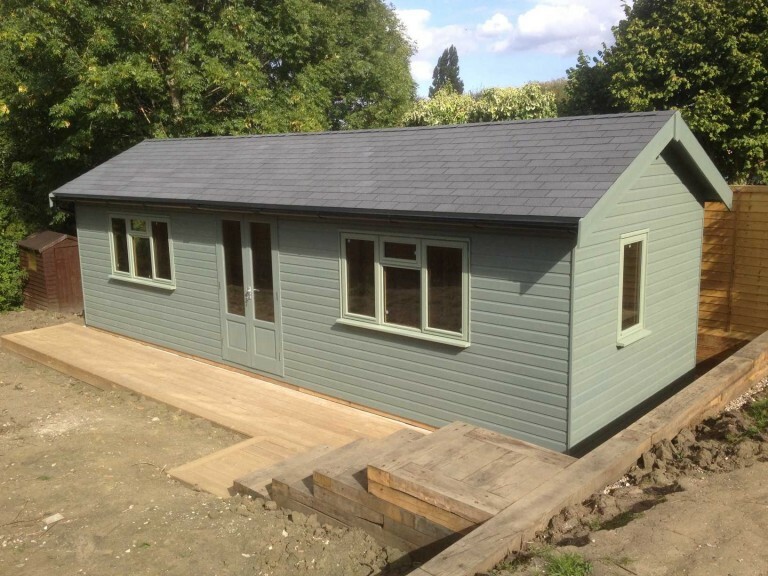 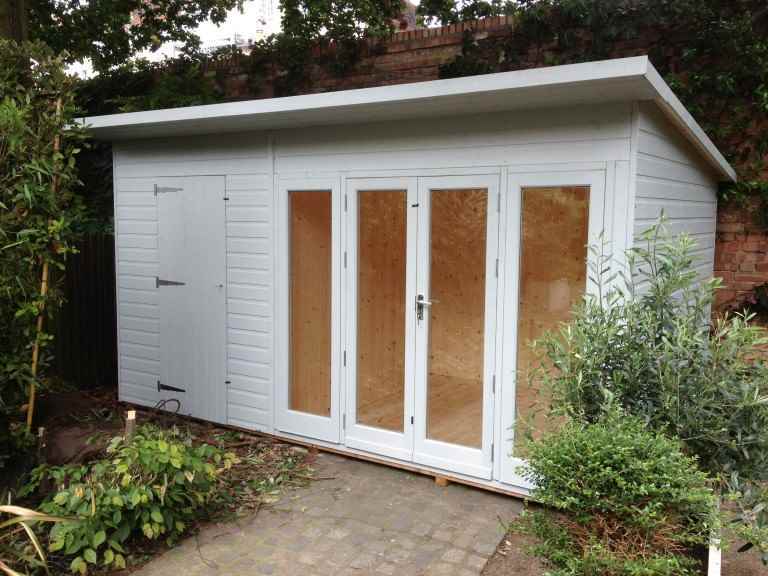 While the majority of garden sheds you’ll see in the gardens of Wimbledon homes are made out of timber, it is possible to buy a shed made from different materials, such as metal or plastic. 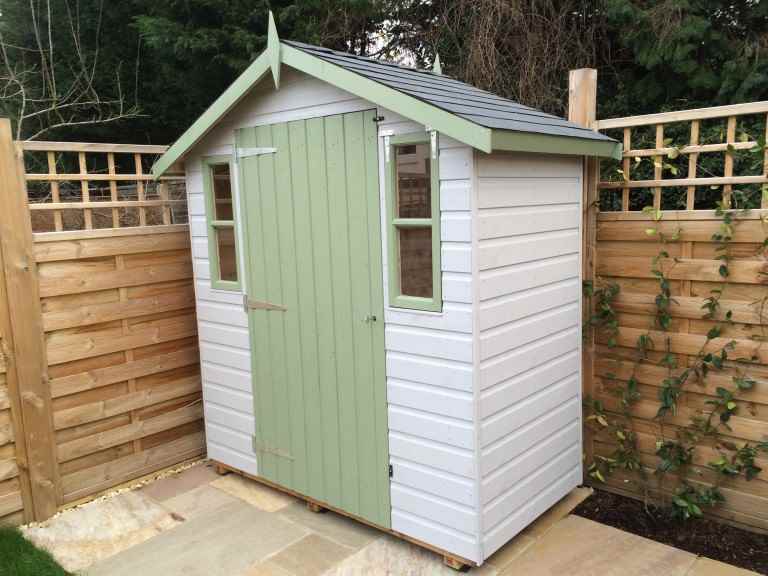 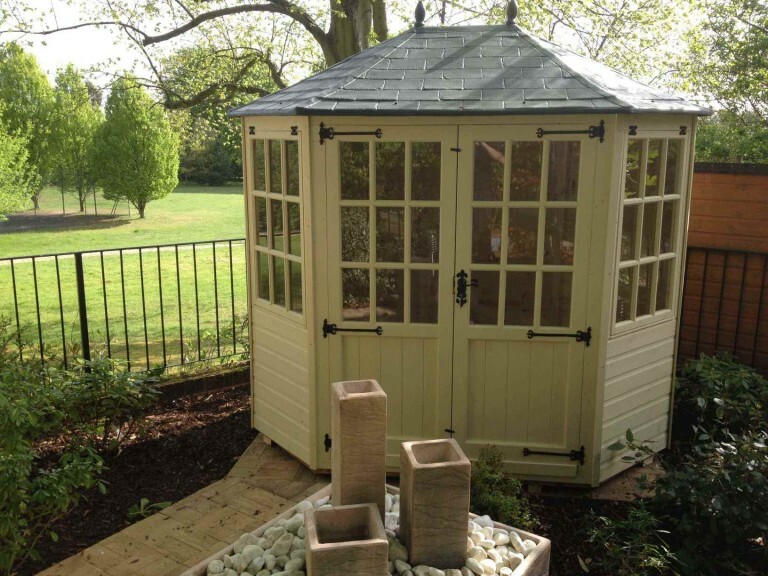 Each type of garden shed material has its own benefits and drawbacks, so it’s up to you to decide which is right for you and your Wimbledon garden. 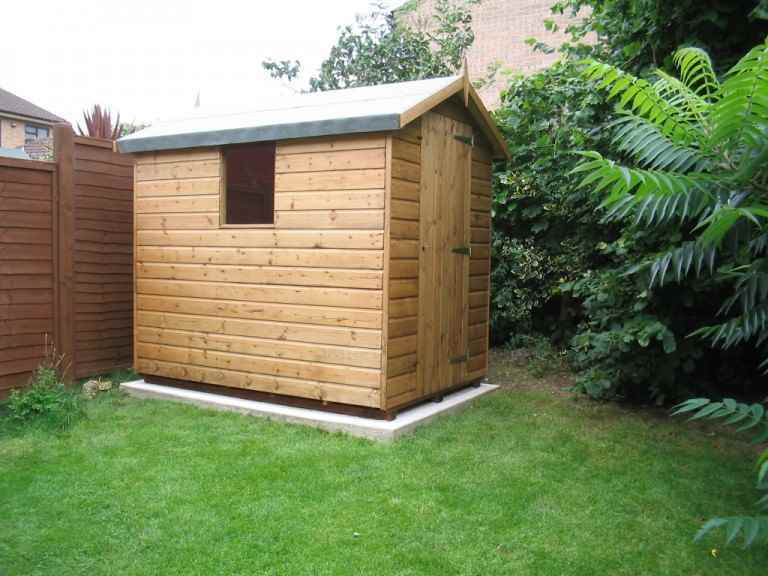 Timber is the most popular construction material for Wimbledon garden sheds because it’s visually attractive and, as a natural material, it blends well into a garden environment. 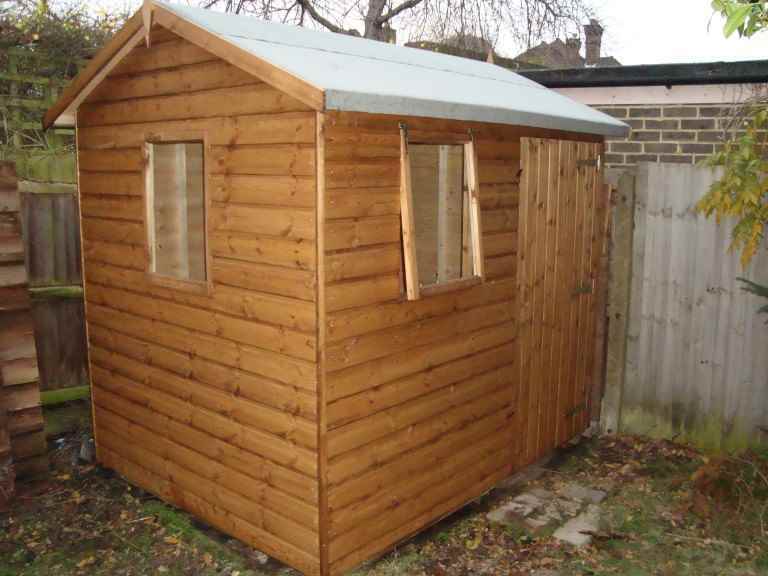 Timber sheds can last for years but do require some maintenance and care in order to remain watertight and fully functional. 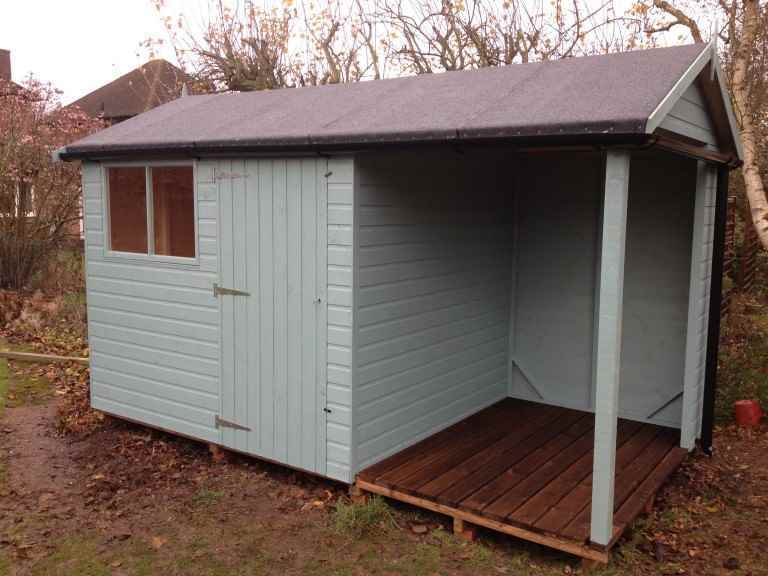 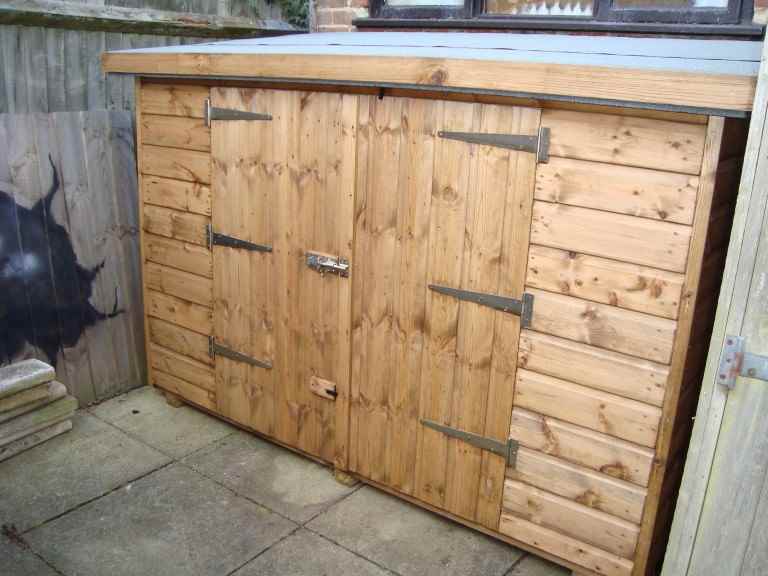 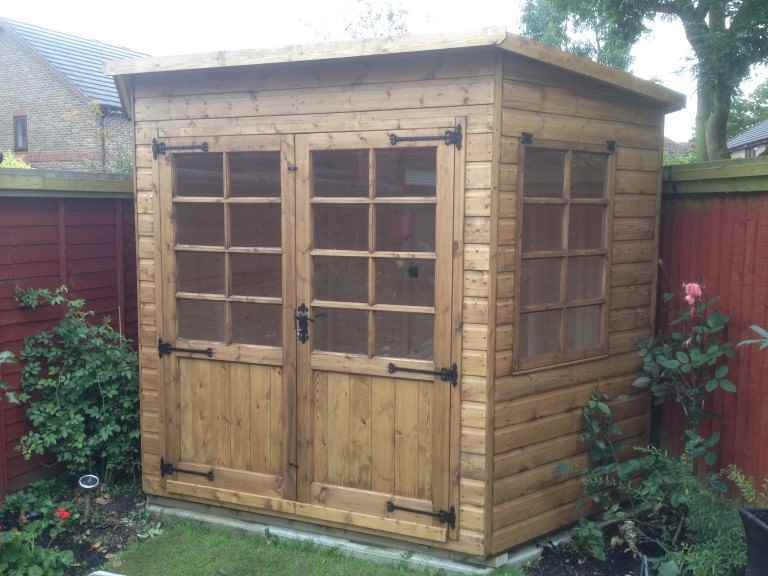 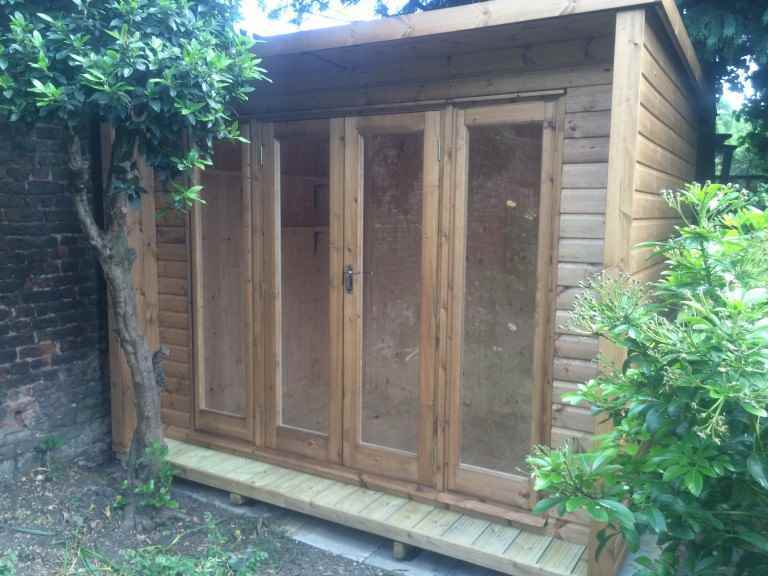 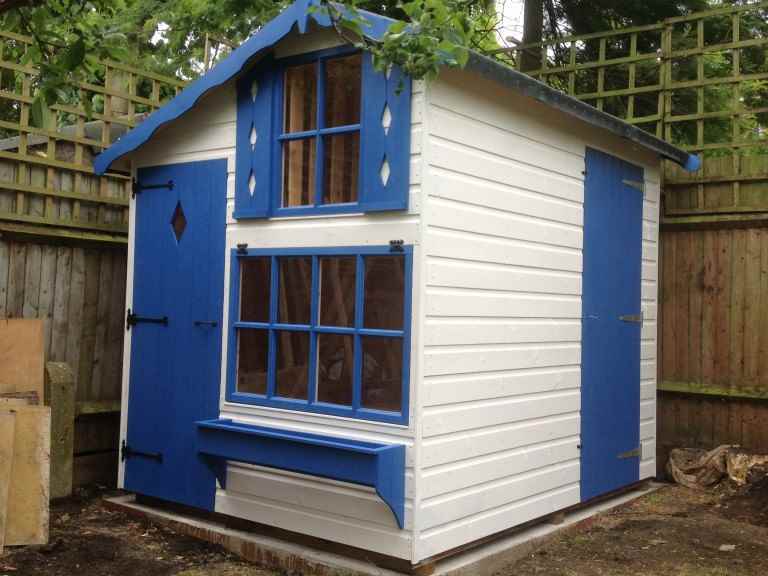 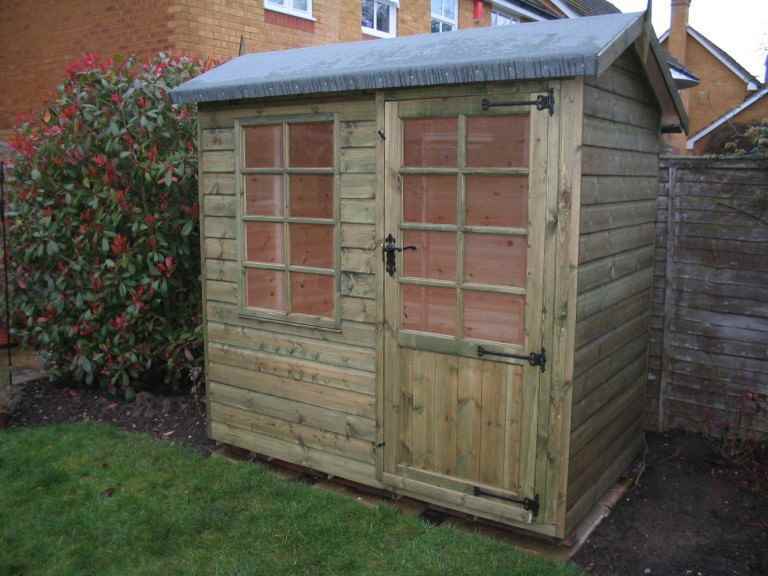 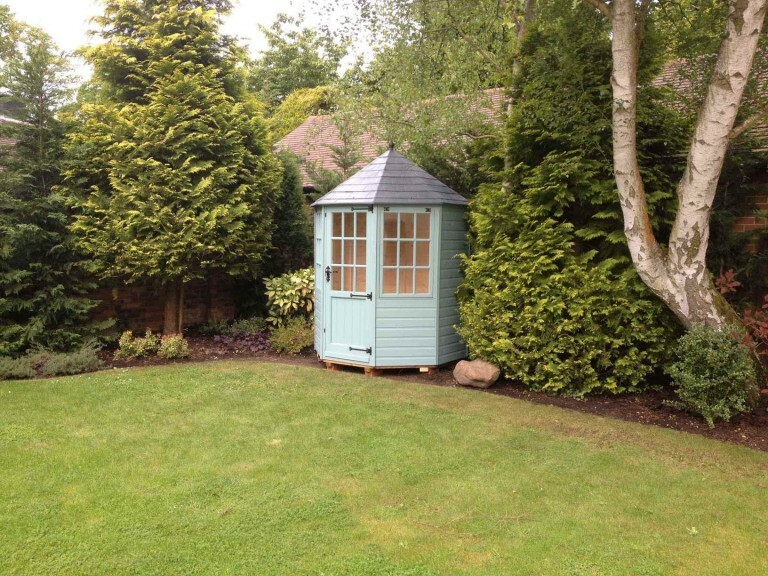 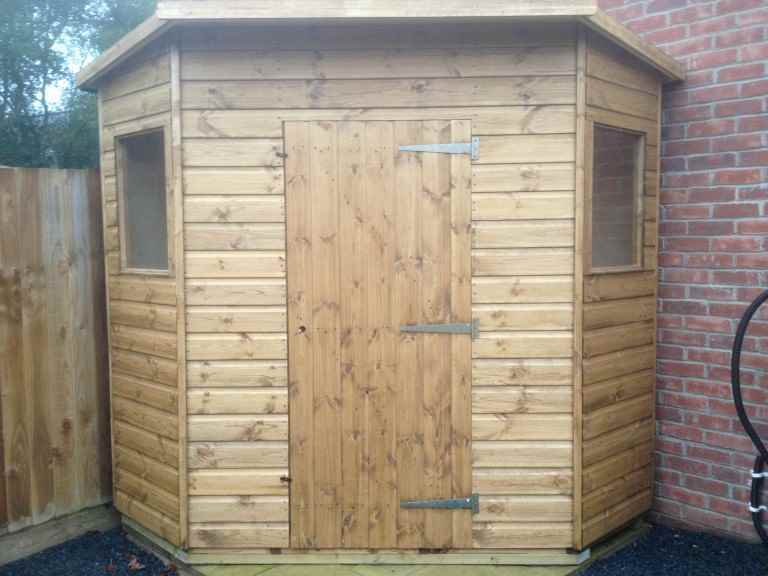 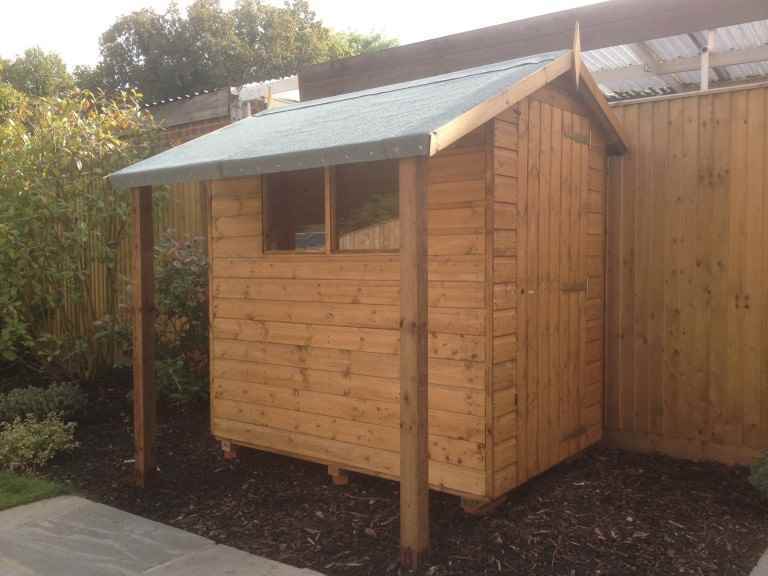 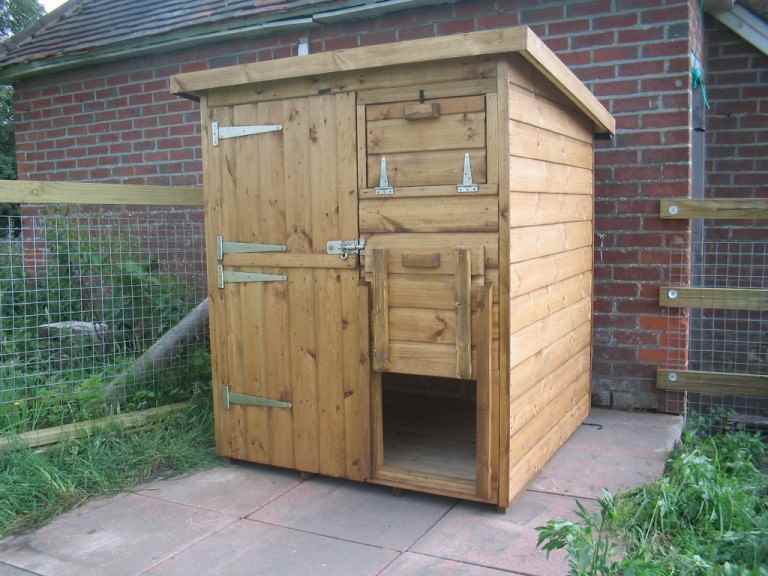 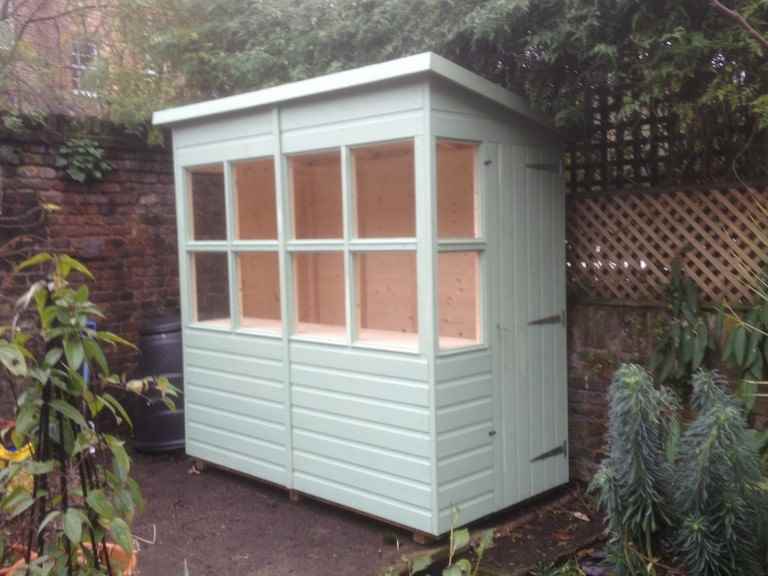 While a metal garden shed isn’t as attractive as a timber shed in your Wimbledon garden, it does offer some advantages. 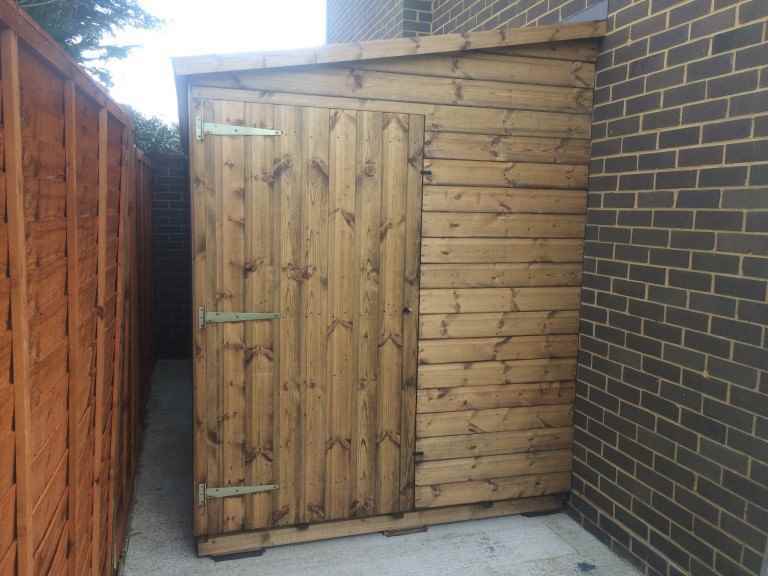 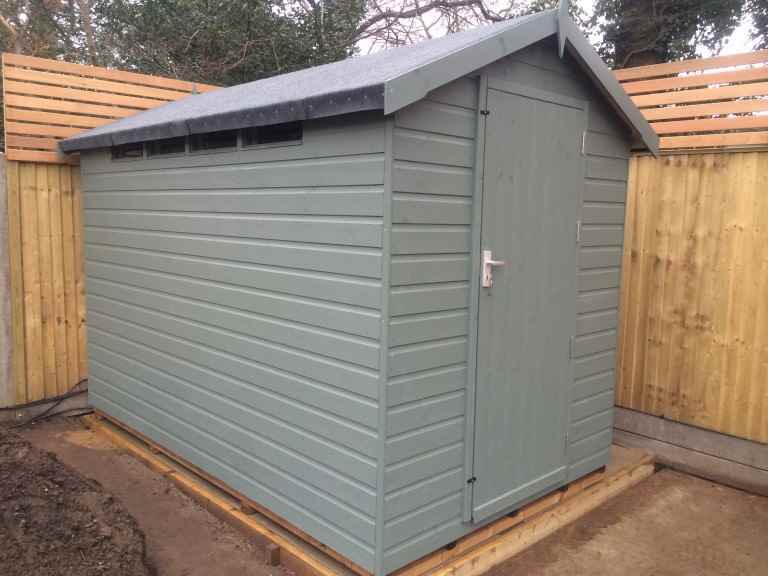 Metal garden sheds require less maintenance and can be more secure than timber sheds, although it’s now possible to make timber sheds really secure by choosing extra security features. 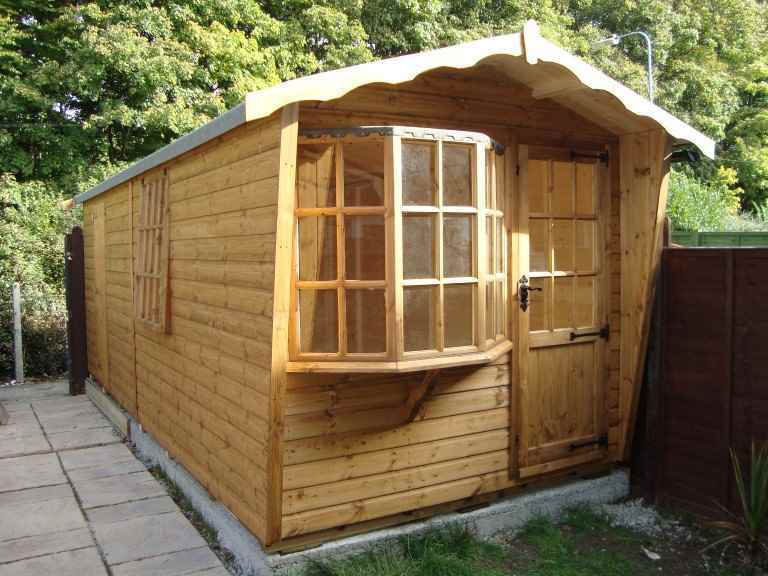 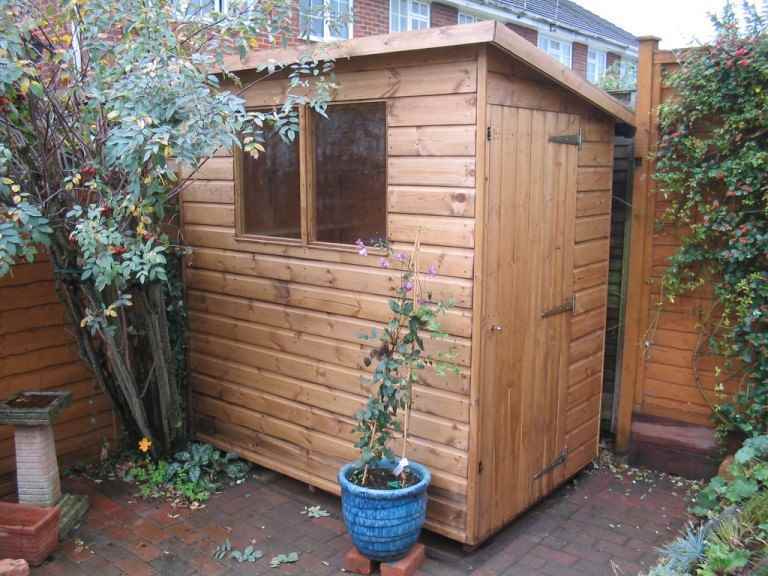 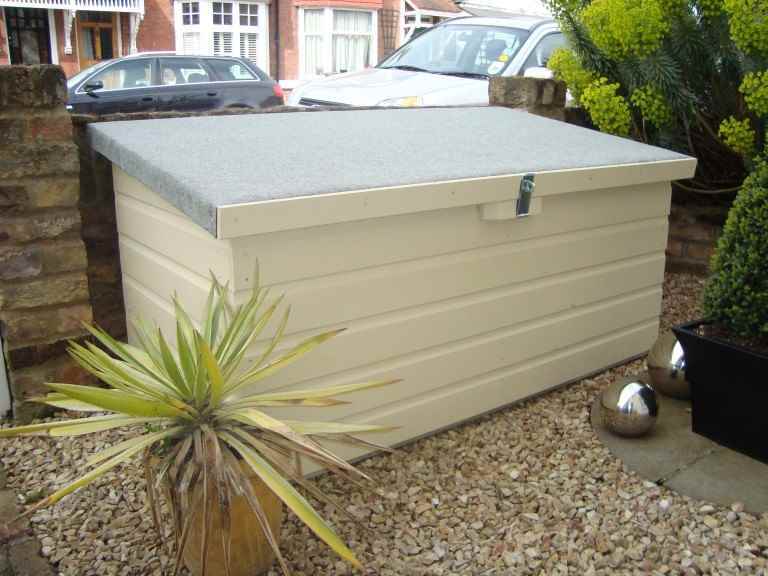 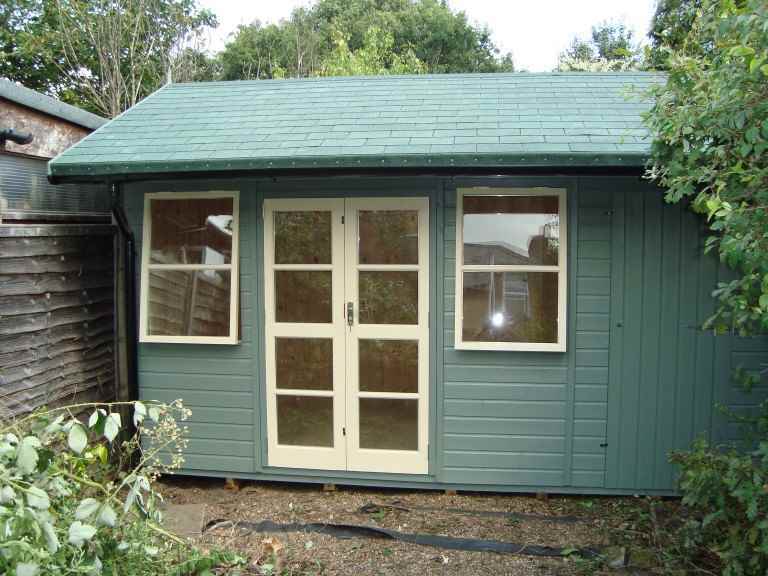 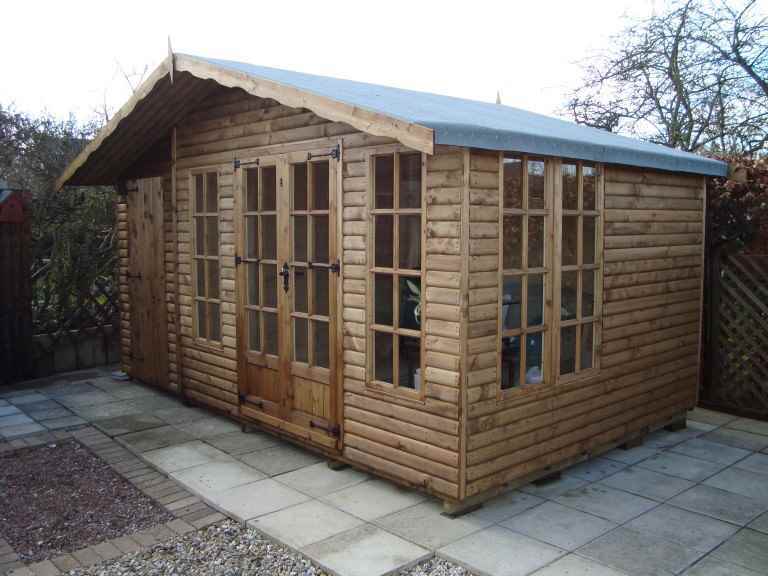 A plastic garden shed can be very functional but will rarely be particularly attractive. 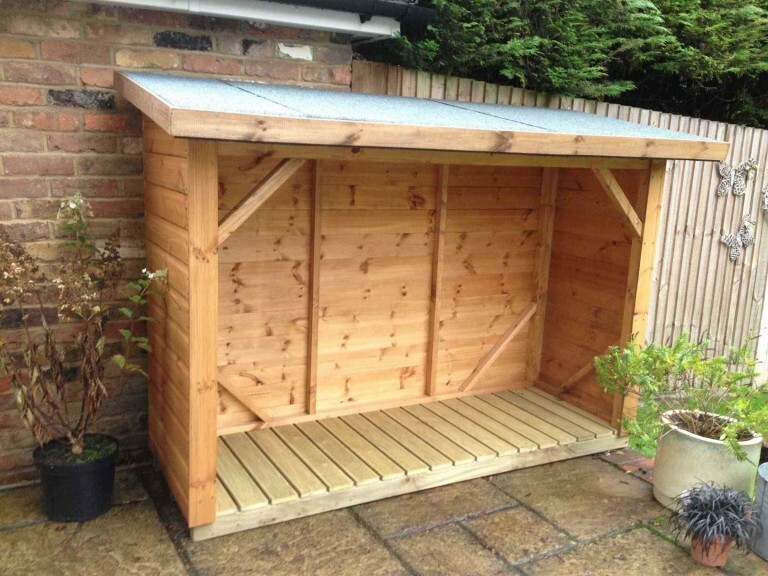 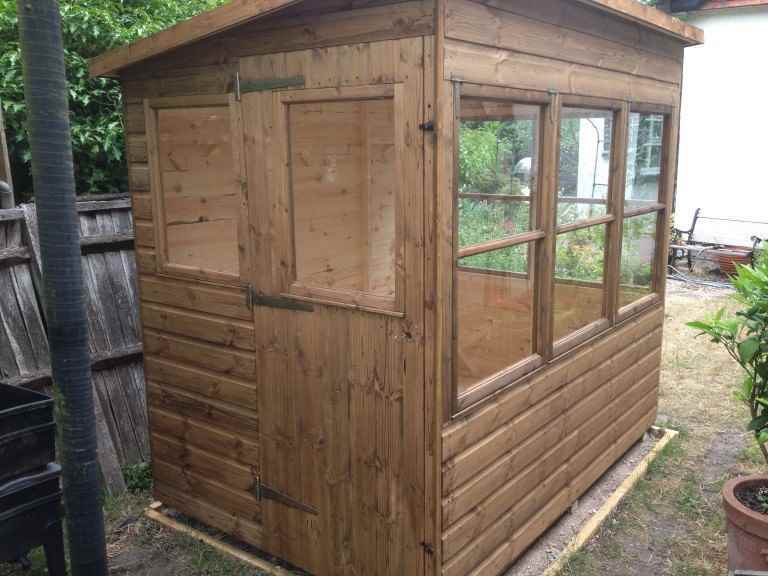 Plastic sheds also require really solid bases, as their structures aren’t rigid. 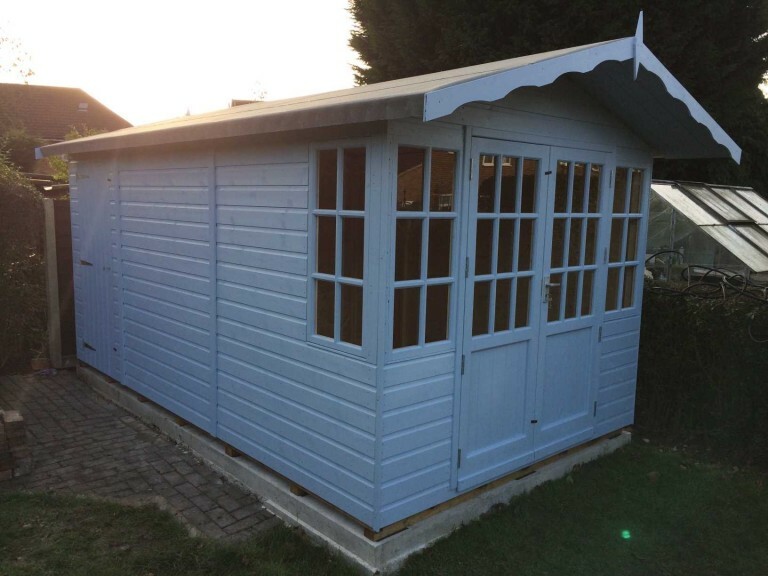 Having said that, with a solid base and requiring virtually no maintenance, plastic garden sheds will last for many, many years.